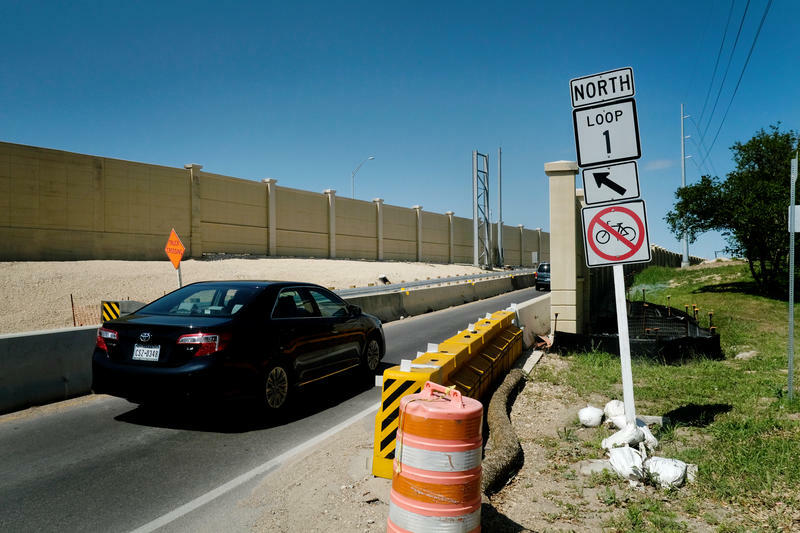 It's only a matter of time: Graffiti could dot the new walls along the MoPac Improvement Project, but who would be tasked with removing the graffiti? You’ve probably seen the blank walls stretching along the side of MoPac. They seem like prime targets for graffiti artists, but so far, it hasn’t been that big of a problem. Steve Pustelnyk of the Central Texas Regional Mobility Authority says there have been a few cases of graffiti on the sound walls since construction began about two years ago, but most were painted over within a day. “Graffiti is a plague in Austin, and we realize it’s going to be something that’s going to be a challenge for us moving forward to ensure that we get on it as quick as we can, get it painted over, and discourage people from wasting their paint, and our paint, in the MoPac corridor,” Pustelnyk says. During construction, the contractor is responsible for cleaning up any graffiti. Once the project is complete, however, the Mobility Authority will take over the upkeep, with the help of funding from the Texas Department of Transportation. 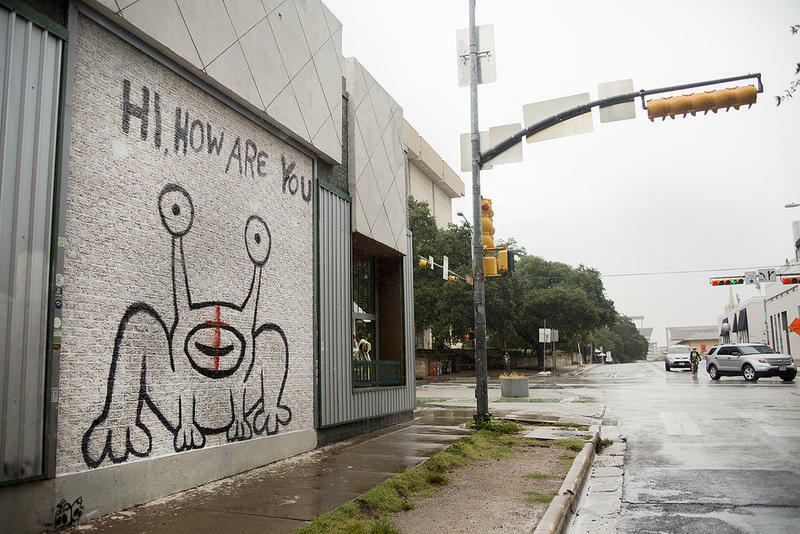 Other Austin neighborhoods have embraced graffiti, even commissioned it as public art – like Daniel Johnston’s “Hi, How Are You” frog on Guadalupe, or the “I love you so much” wall on South Congress. Pustelnyk says that won’t be the case along MoPac. The Mobility Authority expects to have the north end of the MoPac project complete by June. Pustelnyk says they’re aiming to have the entire roadway – including the new toll lanes – open to traffic by end of the year. Could These Iconic West Campus Murals Be Lost to Vandalism? In 1974, a group calling themselves the Austintatious Artists wanted to express themselves. So, they found a wall in West Campus and painted what would become a venerated piece of Austin public art. Since then, that mural has lived on. They even painted another one in 2003 on the south wall of the same building. Now, younger graffiti artists are laying claim to the same walls in droves. 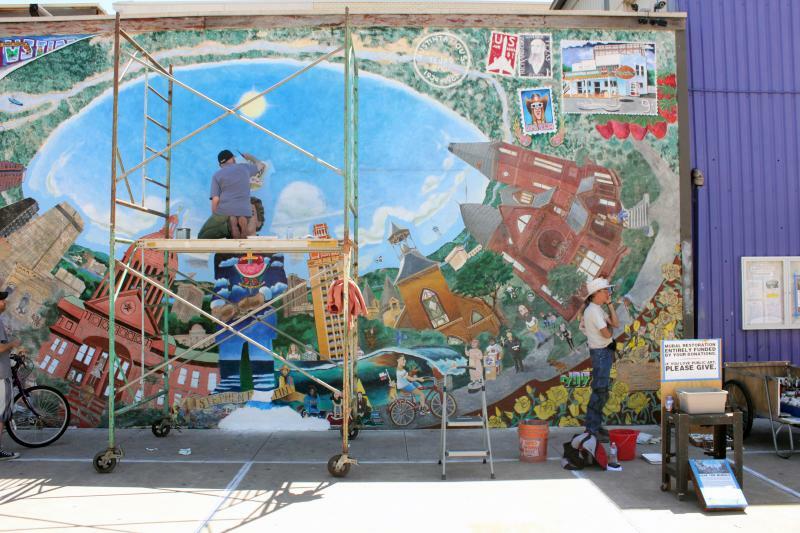 While it's something that's happened a lot over 40 years, the University Co-Op and the artists say the murals desperately need repair or they could be lost. 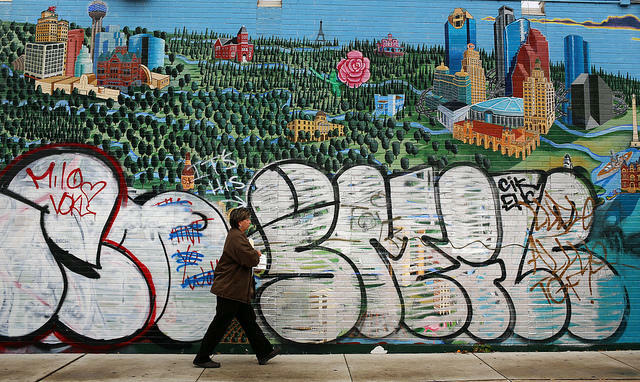 What Happens When Iconic Austin Street Art Is Defaced? As home to the state capitol, a flagship university and natural treasures like Barton Springs, Austin isn’t hurting for landmarks. 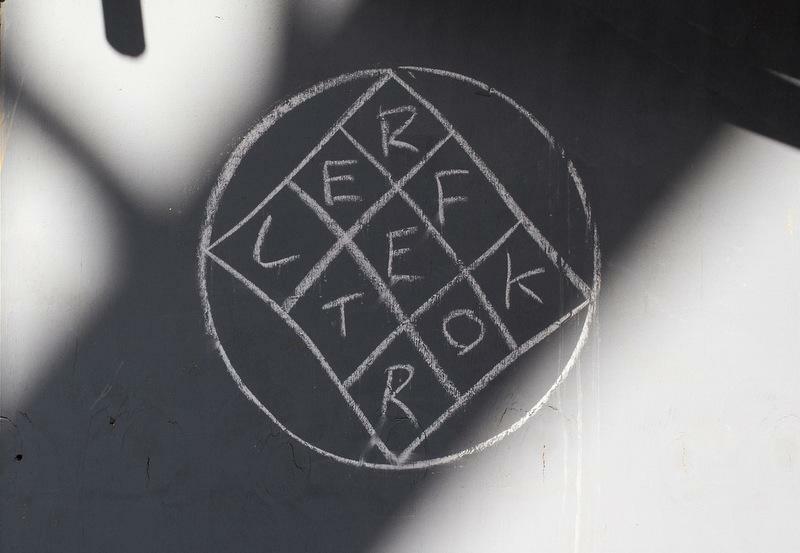 But there’s also an underground placemaking collection: the city's street art. There’s the “Greetings From Austin” mural on South First Street, movie stills on the old Varsity Theatre building across from campus, even the “I Love You So Much” scrawled on the side of Jo’s Coffee on South Congress Avenue. There’s also “Jeremiah the Innocent,” more commonly known as the “Hi, How Are You?” frog. Painted by songwriter Daniel Johnston, the design was famously worn by Nirvana frontman Kurt Cobain. This week, the frog was defaced by taggers. And while it’s not the first time that’s happened, it raises an interesting question: What happens when unofficial landmarks like Johnston’s frog – which, with its charmingly crude design could itself be mistaken for graffiti – get tagged? Update: Shortly after Ian Dille’s Slate article appeared online, he received a handwritten apology from Arcade Fire frontman Win Butler.